VIEW YOUR FACEBOOK & ADWORDS CAMPAIGNS ON THE GO! 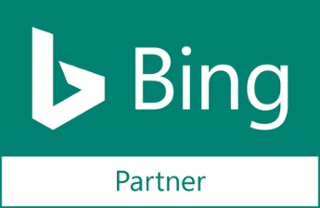 It’s the Digital Marketing app you’ve been waiting for! A Revolutionary Solution For Small Businesses! 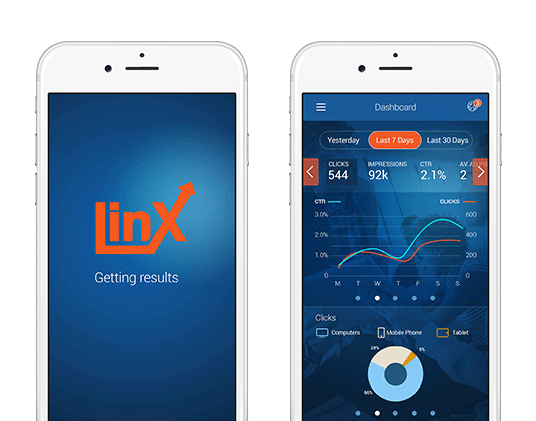 Stay on top of your campaigns with our LinX app! No need to logon to your computer—everything is available via the app! Exclusive to SponsoredLinX, our app provides all your AdWords and Facebook ad performance data—along with push leads—via instant notifications! View all your files and data in one spot, with no need for multiple downloads! Revolutionary solutions to all current Facebook Lead challenges (as leads come directly to the app, there’s no need to login to Facebook). View new leads as soon as they come through! Receive customised and caring support from your Account Management via the app! Get in touch with your Account Manager or request a callback in just one click! View all your normal AdWords data—such as daily, weekly and monthly insights, impressions and clicks—in an easy to read format.